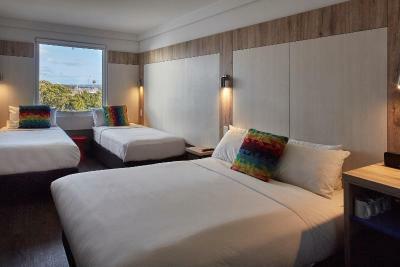 This is our 2nd time coming to Ibis Budget Sydney Airport. 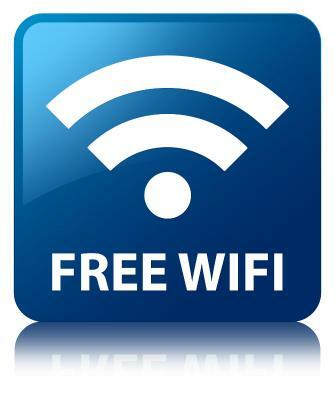 Close to airport & pretty good service all round. The room was very clean with a comfortable bed. Bathroom was spotless. I slept well. Staff great ,clean and 10min walk to domestic terminal. Arriving in Sydney at 10.40pm after 23 hours in the air with 8 hours til our next flight all we wanted was to be able to lie flat and it delivered on that. Nothing special and I wouldn’t stay more than a night but for a stopover when you just want a shower and sleep that doesn’t cost a fortune you can’t go wrong. Walking distance to the airport. 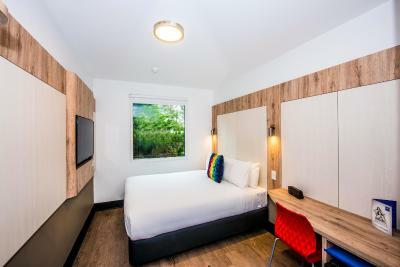 Comfortable, clean, quiet room. The bed was very comfortable had a great nights sleep. Didn't arrive till and left early the next good over night stay staff attentive and helpful. 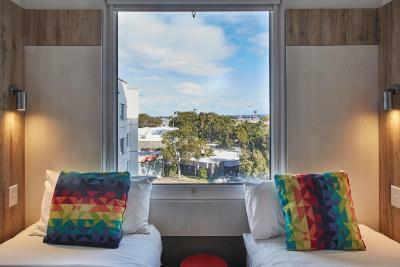 One of our top picks in Sydney.Ibis budget Sydney Airport is located just 10 minutes’ walk from the domestic terminal and railway station, and a 10-minute drive from the international terminal. 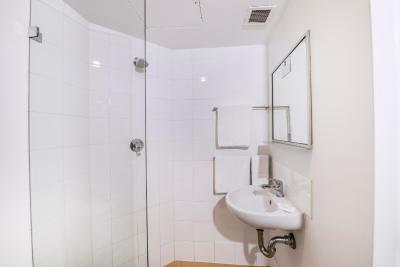 All air-conditioned rooms have a private bathroom. Each room at ibis budget Sydney Airport features a work desk with WiFi access and a TV. 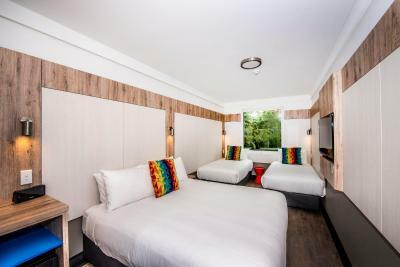 There are several rooms designed especially for families. Breakfast options are available. The Sydney Super Shuttle operates between the airport and the ibis budget Sydney Airport, and costs AUD 7 per person between the hours of 17:00 and 23:00. Pick up and drop off areas are at the u-bend between T2 and T3 at the domestic terminal and at Bay 11 at the international terminal. 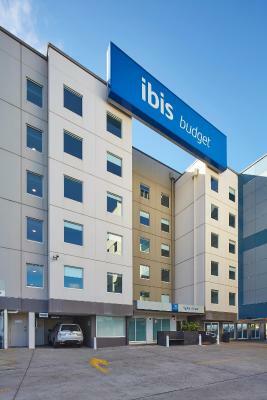 Sydney city centre is only a 15-minute drive from ibis budget Sydney Airport. ibis budget Sydney Airport has been welcoming Booking.com guests since 29 Jan 2010. 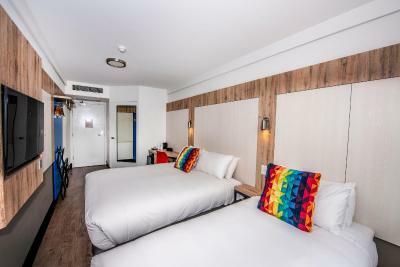 When would you like to stay at ibis budget Sydney Airport? This air-conditioned room features a TV and a work desk. Also includes a private bathroom with shower and toilet. Private parking is possible on site (reservation is not possible) and costs AUD 35 per day. This air-conditioned room features a flat-screen TV and a work desk. Also includes a private bathroom with shower and toilet. 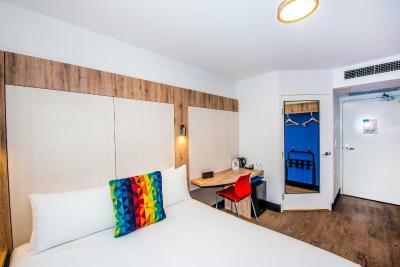 This double room features a electric kettle, air conditioning and private entrance. 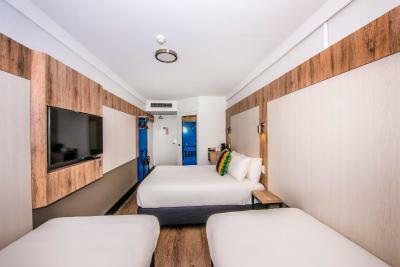 Ibis Budget Sydney Airport is located just 1km from the Domestic and 3 km from the International Terminals of Sydney Airport. 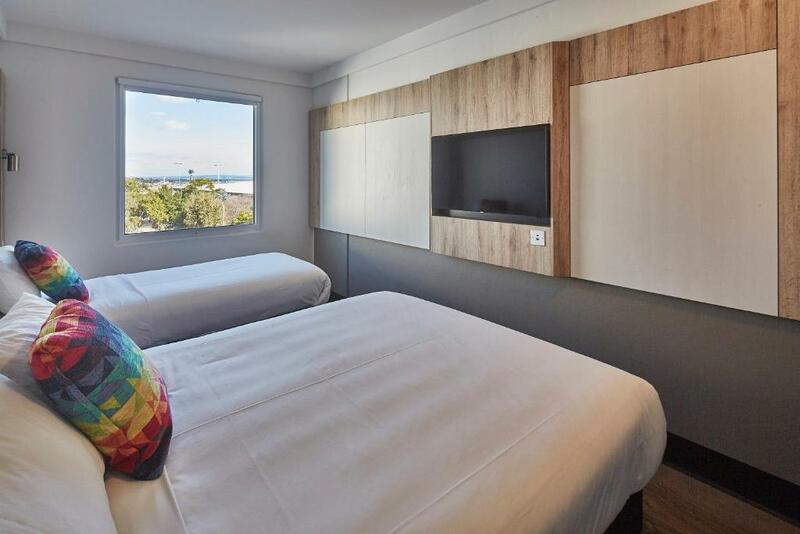 House rules ibis budget Sydney Airport takes special requests - add in the next step! One child under 2 years is charged AUD 10 per person per night in a child's cot/crib. 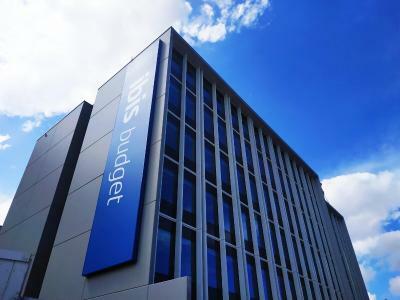 ibis budget Sydney Airport accepts these cards and reserves the right to temporarily hold an amount prior to arrival. Please inform ibis budget Sydney Airport in advance of your expected arrival time. You can use the Special Requests box when booking, or contact the property directly with the contact details provided in your confirmation. Cheap and cheerful. You get what you pay for. 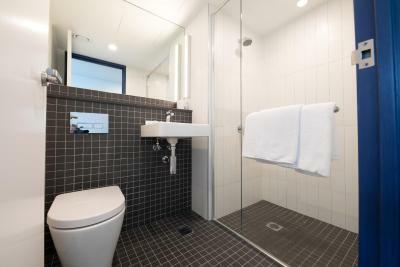 bathromm rather samll you could practically sit on the toilet and have a shower! The cockroaches in the bathroom. It was convenient, close to the airport. The signage to the entrance could have been better. Location to the airport was good. 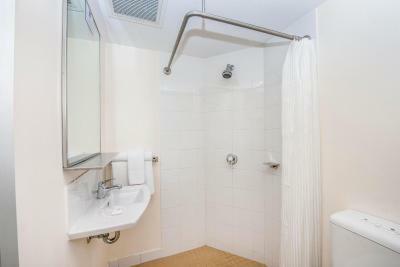 Bathroom Cleanliness needs attention, noisy Air Conditioning, rooms a bit small for 3 people, difficult to access because of construction activity. First room we wer given, toilet did not work, water leaking from toilet tap flooding floor, light did not work in the bathroom. 2nd room we were given bathroom was not very clean. I would have preferred a shuttle to the international airport but there wasn't one available at 4am. However 24hr reception were very helpful, calling a taxi for me which arrived promptly.